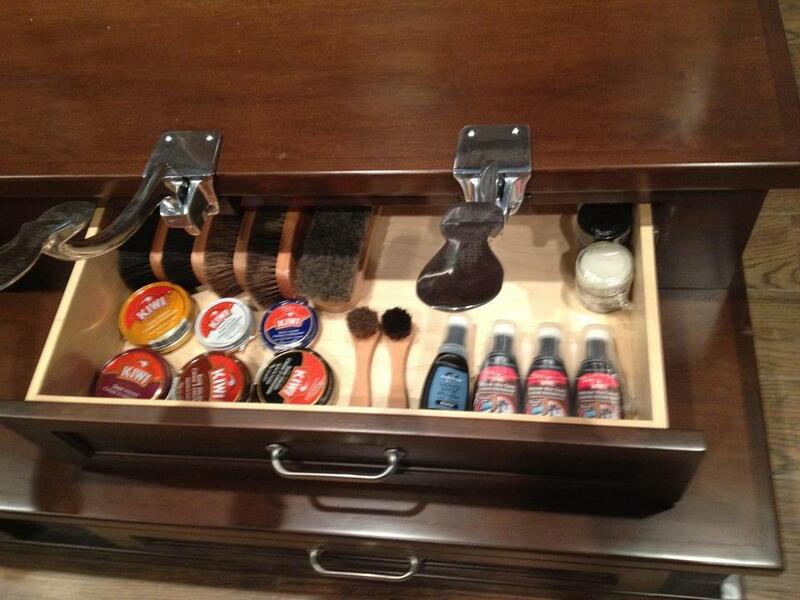 Welcome to the premier Concierge Shoe Shine service serving NYC and the Tri-State area. The talented and experienced Star Shine Ladies expertly shine the shoes of men and women in a comfortable, professional setting. 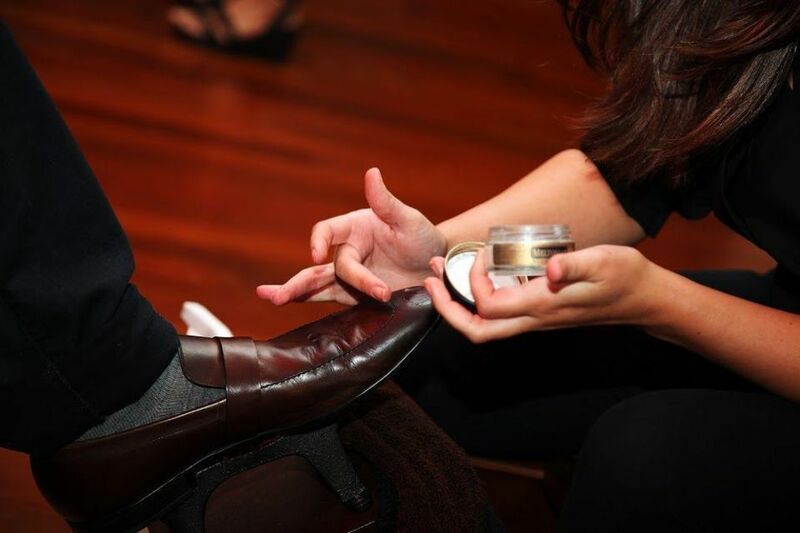 Bring "The Ultimate Shoe Shine Experience" to your building, office, or event. 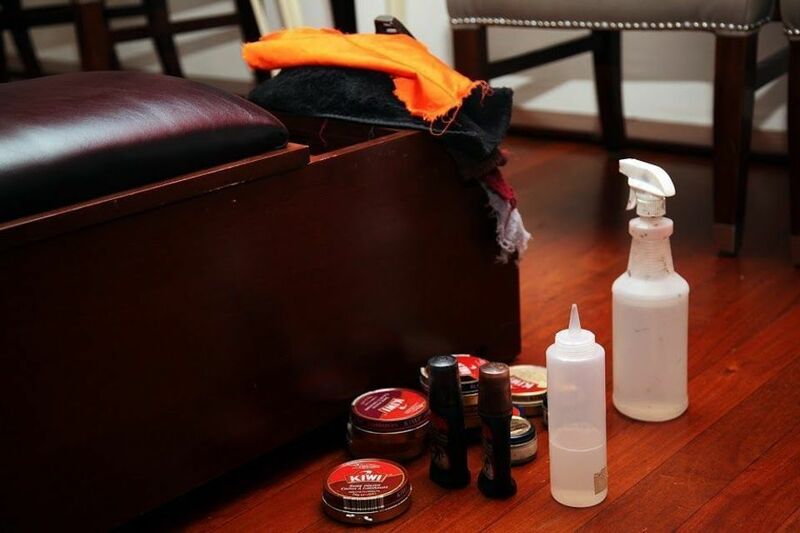 We work closely with building owners, developers, and property management companies to provide concierge shoe shine services to their residents. 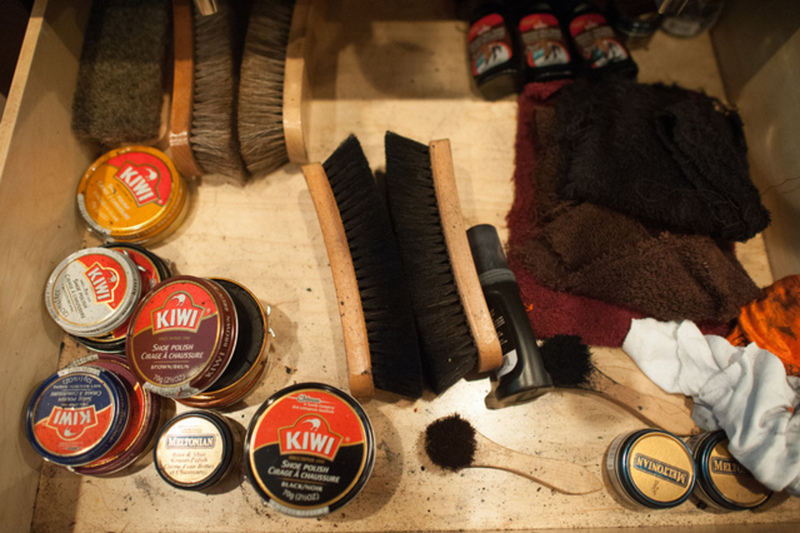 Attorneys, businessmen, and Wall Streeters all know the importance of a good shoe shine. Regular shoe shines not only enhance the overall appearance of shoes, but extends the life of your shoes through polishings and waterproofing. 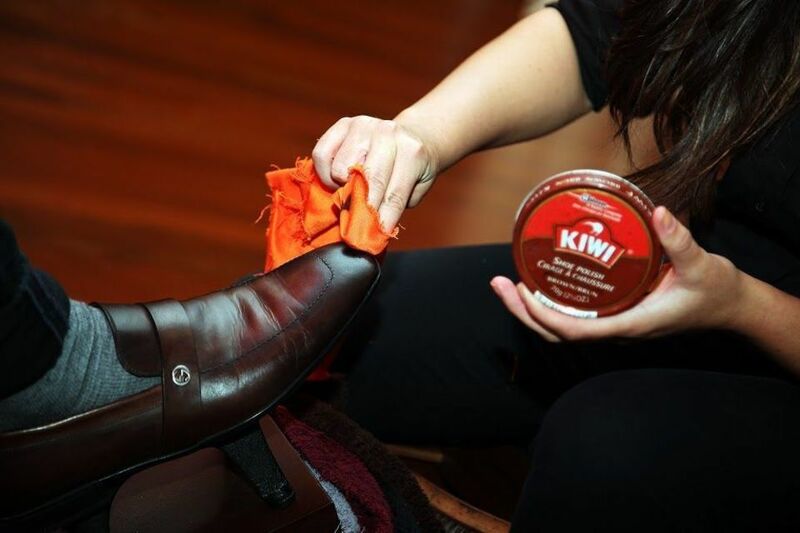 Shined shoes look more presentable and help create a professional image that will not go unnoticed. Copyright ©2019 Star Shine. All Rights Reserved.